Ottawa, ON (December 17, 2018): Major resource projects in oil, gas, and mining are a source of prosperity and economic opportunity in much of Canada. Increasingly, Indigenous communities are also looking to tap into these opportunities. 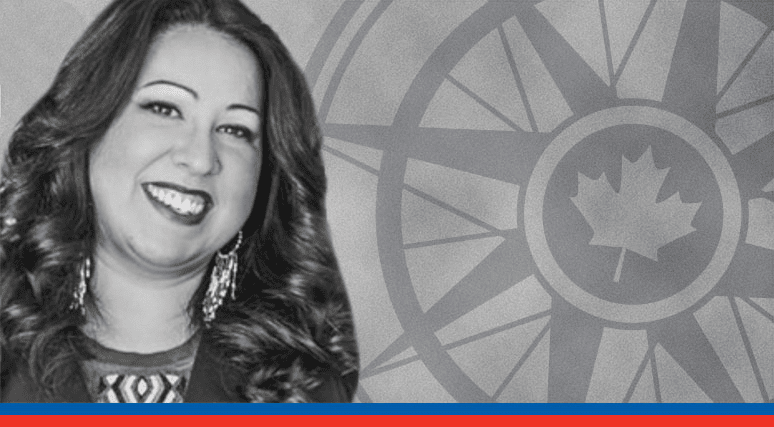 For the latest edition of the Macdonald-Laurier Institute’s Straight Talk Q & As, MLI spoke with Julie Ann Wriston, a Métis woman and Indigenous business leader, to discuss the opportunities for mutually-beneficial arrangements between the resource sector and Indigenous communities. Indigenous businesses are growing faster than almost any other part of the Canadian economy. As well, rates for Indigenous women graduating from post-secondary institutions are increasing. However, despite increasing opportunity, significant barriers continue to negatively impact Indigenous businesses. As a solution to the funding problem, Wriston argues that stronger, more stable relationships between Indigenous communities and the private sector are needed. Companies need to elect boards that are both diverse and skills-based with an eye towards Indigenous needs. Furthermore, companies need to establish better processes for engaging with First Nations and their advocates. In Wriston’s experience, by collaborating with communities to build plans for diversity and inclusion, innovative Indigenous companies like Creative Fire are able to capitalize on talent from within their own communities and are able to find greater overall success. Redevelopment of policy-driven procurement opportunities that emphasize capacity building at the community level and at the Indigenous business level. Remove the access to capital barrier for First Nations and Métis communities. Give Indigenous people the opportunity and platform necessary to voice the success stories of Indigenous cooperation with the private sector. As for suggestions to the Canadian government, Wriston believes that a fundamental shift in the policy framework is necessary to unleash Indigenous opportunity. To read the full Straight Talk Q & A, click here. Julie Ann Wriston is a founder and CEO of Evolution Management Consulting. A proud Métis woman, Wriston was also the former CEO of Pinehouse Business North, a construction and labour service company housed in Canada’s North. She currently serves as a Strategist at Creative Fire.